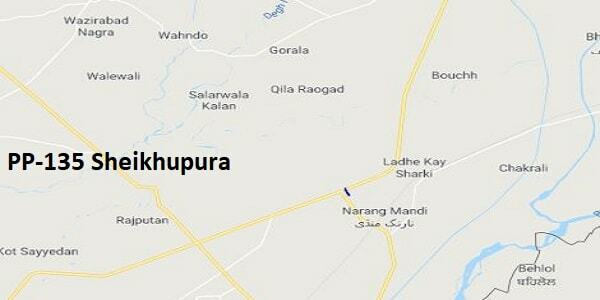 In halqa PP-135 Sheikhupura-I, the contesting candidate of PTI is Umer Aftab. Contesting candidate of PMLN is Muhammad Hassan Riaz. Contesting Candidate of is .While the contesting Candidate of is in general elections 2018. Previous punjab assembly result of election 2013 is given below. Latest results of General Elections (GE) 2018 will be updated after polling station wise votes counting.